Do senior BD people have a seat at the top table? 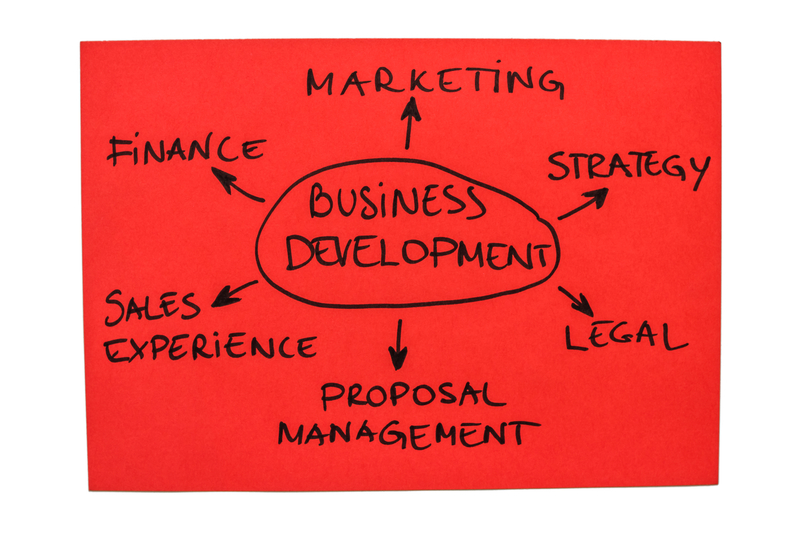 I’ve often wondered if senior business development professionals in law firms truly have a seat at the executive table. People often tell me they do, but my gut has always had this niggling suspicion that maybe they actually don’t. 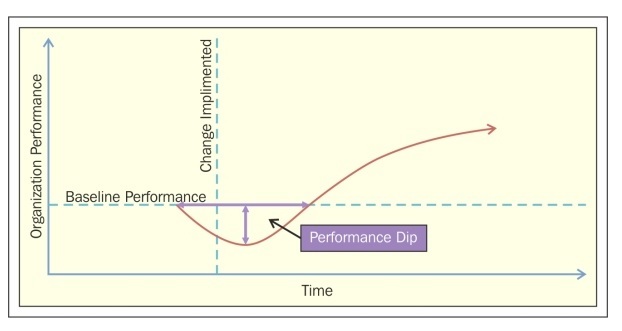 My take on this chart is that most law firms see the role of BD as being the executors/executers of a law firm’s business strategy, but not necessarily the developers of that strategy. In other words, only about 36% of senior business developers can truly claim to have a seat at the top table. 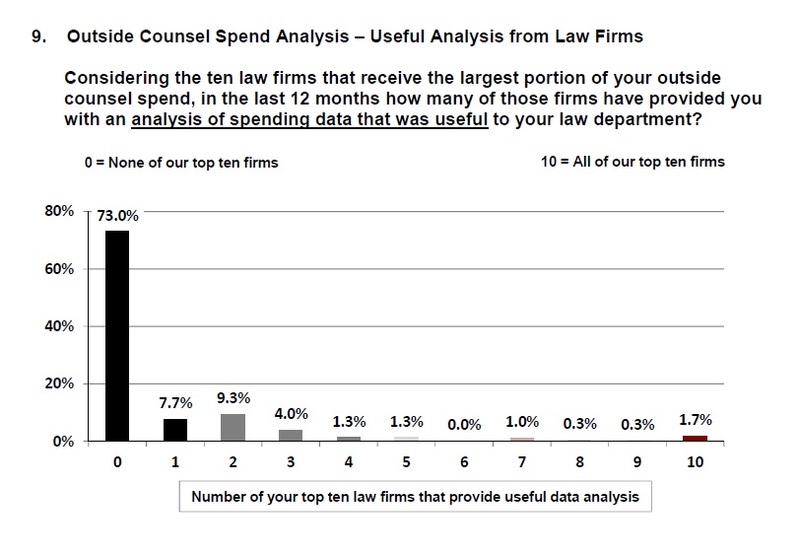 Considering the ten law firms that receive the largest portion of your outside counsel spend, in the last 12 months how many of those firms have provided you with an analysis of spending data that was useful to your law department? An overwhelming majority of CLOs (73%) responded “none”. So, if you work for a law firm looking to differentiate your services; then the answer is it really isn’t that difficult. This week saw the publication of LexisNexis’s Bellwether Report 2016. titled:- ‘The Riddle of Perception‘. Based on structured interviews with 122 independent lawyers and 108 clients (all UK-based I believe), this year’s Report provides valuable insight into the thinking of lawyers and law firms and, incredibly, how far removed that thinking still appears to be from the views of their clients. None so is this more starkly brought home to me than in two separate images in the Report in response to questions put forward around the issue of fixed fees. where, in response to “Which of the following is an opportunity for your business going forward?” – 43% answered: fixed fees. The second is found earlier in the Report on page 18, where when asked what “Changes forms implemented in the last year or plan to implement in the forthcoming year?” – a “deliberate shift towards fixed/capped fees” raked 12th. 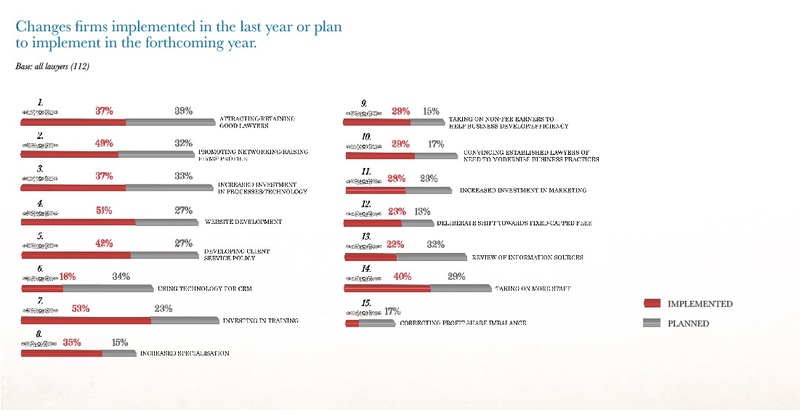 with only 13% saying there was anything planned around this for the forthcoming year. Now call me crazy, but that seems to be as close as you can get to madness. Read the Report though, it really is very good.